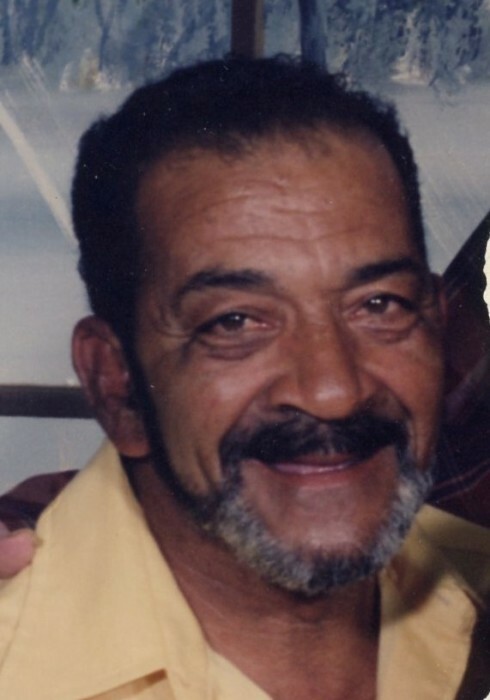 Percy Adolphus Redman, Sr. known as “Tomahawk” age 84, of Petersburg, WV passed away Tuesday, January 15, 2019 at E.A. Hawse Nursing & Rehabilitation Center in Baker, WV. Mr. Redman was born June 25, 1934 in Petersburg, WV and was a son of the late Percy McGuire Redman and Lillian Rosetta (Redman) Redman. In addition to his parents, Mr. Redman was preceded in death by one son, Percy Adolphus Redman, Jr.; two brothers, Ronald Redman and Kenneth Redman; one sister, Celestine Redman. Mr. Redman was a truck driver and retired from Mullenax Trucking in Petersburg. Mr. Redman is survived by one daughter, Lillian Russel (Redman) Bruce and husband Mark of Keyser, WV; one son, Brian Redman and wife April of Piedmont, WV; three grandchildren and one great granddaughter; three sisters, Naomi Redman, Gretchen Bruce and Karen Wright and husband Conway Wright all of Petersburg, WV; three brothers, Leroy Redman of Staunton, VA., Gary Redman, Sr. of Petersburg, WV and Ricky Redman Sr. and wife Debra of Staunton, VA and several nieces and nephews. Family will receive friends from 12 Noon till 1:00 PM Thursday, January 17, 2019 at the Schaeffer Funeral Home in Petersburg. A funeral service will begin at 1:00 PM with Pastor P.J. Landis officiating. Interment will follow in Maple Hill Cemetery in Petersburg, WV. Memorial donations may be made to the family, c/o Schaeffer Funeral Home, 11 North Main Street, Petersburg, WV 26847.